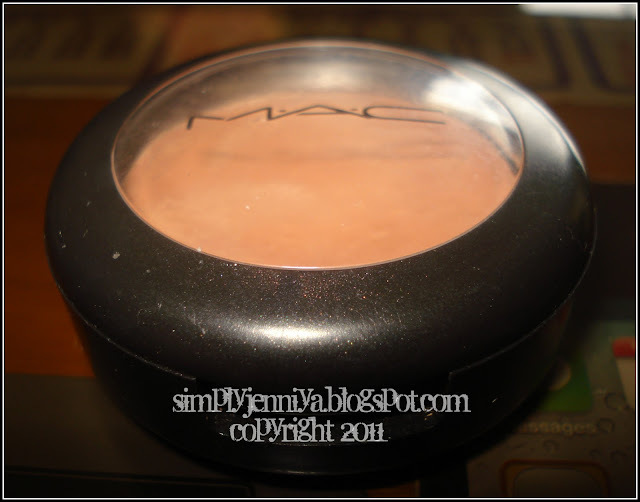 I barely used my MAC Cream Colour Base. When my client gave this to me as "pasalubong" two years ago, I can remember only a few time that I've used it. Well, I have one reason - I'm afraid it will just add shine to my oily face. So, this has been sitting in my drawer and just waited for me to reach for it sometimes lol! Versatile and multi-purpose, Cream Colour Base can be applied directly to bare skin, or layered over foundation, moisturizer, or powder. Apply with a brush, sponge or fingers. 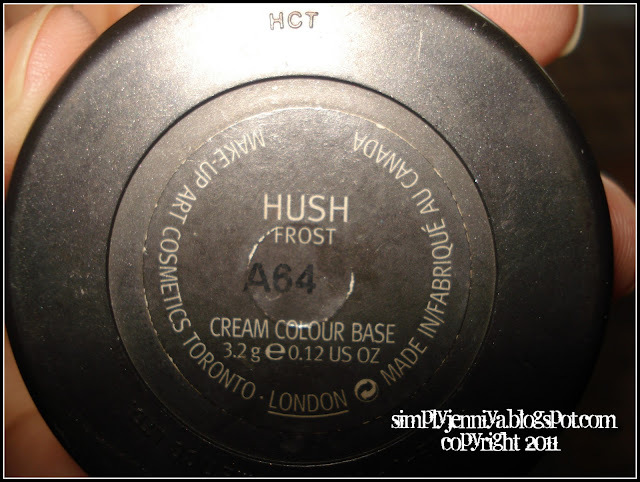 Colour effect range from a light veil to highly dramatic, depending on method of application. o I get this for free lol! 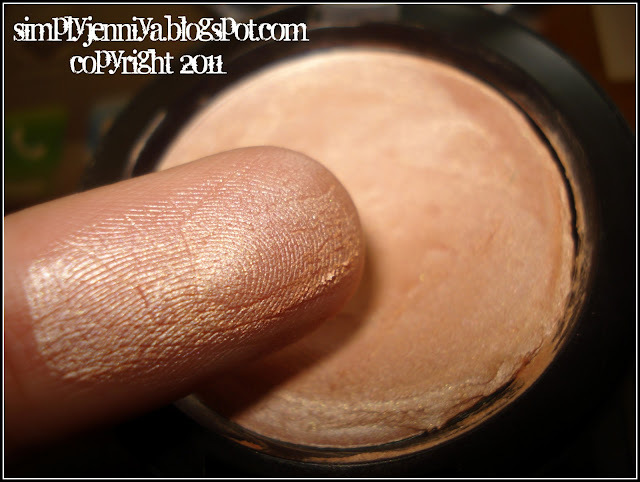 o It gives an instant glow when applied. o Great as base for a longer-lasting blush on. o Just a thin finger swipe and you get an instant product pay-off. o The frost made me look oilier in the area where I applied it. I have oily skin in the T-zone area only. I have tried applying this just above my cheekbones. The peachy color barely show up on my skin because I am morena but you'll see the glow because of its sheen. I have tried it applying in my nose bridge for highlighting and it does a great job because the frost creates a lovely sheen thus creates an illusion of slimmer nose. With this look, I applied the product onto my nose bridge. Overall, this product is great but it is not an everyday must-have for me. I would recommend this to those who are not oily or rather those who have dry skin and those who wanted an instant dewy glow effect everyday. Eyes - but I never attempted to try because I know it will just crease on me. Lips - can be applied in the cupid's bow and in the middle of your lips for a pout effect. Have you tried this product on your cheeks? Review please. advise naman jan for a good BB cream.. magmoisturizer pa ba before BB? Thanks! In my case, I don't put on moisturizer if I use BB Cream. It's a tinted moisturizer na din kasi eh (Moisturizer & Foundation in 1). @ Chyng - I've only tried Etude House BB Cream.